Your Surgeon - Steven L. Drayer, M.D. Steven L. Drayer, M.D. was trained at Henry Ford Hospital in Detroit for a wide range of orthopedic problems. He has over 30 years of experience now with rebuilding damaged joints and performing joint replacements. He is also one of the area’s leading orthopedic trauma surgeons. He retrains and recertifies yearly in the most updated and specialized procedures for his patients. He can provide you with many surgical and non-surgical treatment options for your injuries and arthritic joint problems. Dr. Drayer is Board Certified. Orthopedic surgeons are certified by the American Board of Orthopedic Surgeons (ABOS). To maintain "board certification," the surgeon must be retested and complete significant continuing education every ten years. 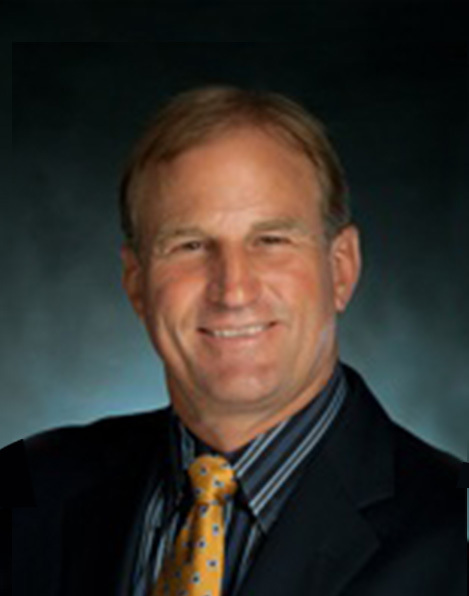 Dr. Drayer's dedication to the field of orthopedics and his numerous honors are documented in the qualifications section. Please click on the link to review his extensive medical education. Chief of Service: G. Richard Jones, M.D. Chief of Service: Robert D. Larsen, M.D. Dr. Drayer attends four to five significant medical training seminars annually.